...This is just another one of the many general purpose computers you're going to have inside your body, and put your body inside of, as time goes by. Just as virtually every thermometer is now digital, soon every digital thermometer will be networked. 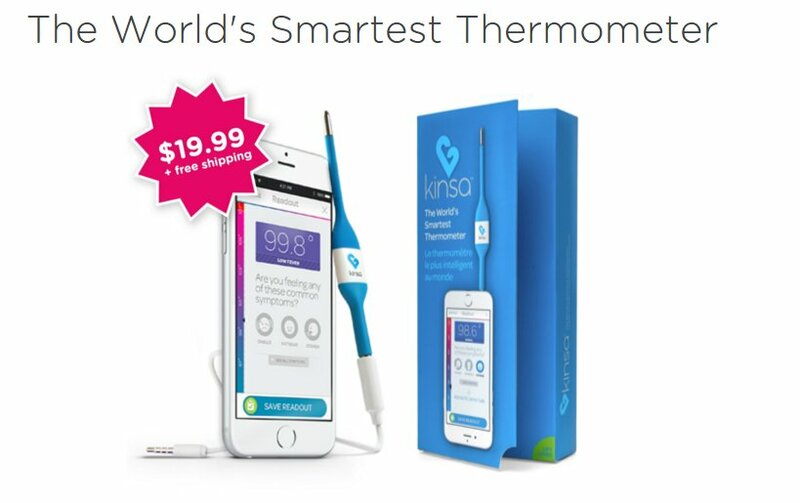 We won't call it an "Internet of Things rectal thermometer," we'll just call it "a rectal thermometer." If the open Web triumphs over the app-ification of everything, then you will talk to this -- and everything else -- with W3C-specified, HTML-based front-ends that run on anything with a browser. Which is yet another excellent reason for the W3C to add assurances to security researchers and those who make interoperable products, to prevent its ill-starred, desperate foray into DRM from getting in the way of ensuring that this intimate, pervasive technology isn't designed to treat the people who use it as untrusted adversaries. “Simply plug the Kinsa Smart Thermometer into your headphone jack (either on its own or with an optional extension cord) and launch our free app to see how Kinsa will work for you,” the product's website reads. According to the Google Play Store, the Android version of the app requests access to identity and location information, photos, media files, and the device's microphone.